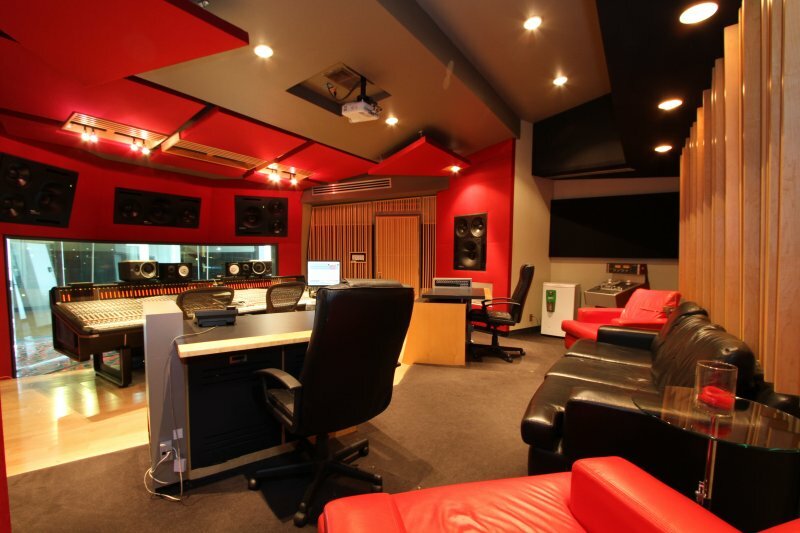 A wide bay window and glass corridor allows you to see the entire live room while providing excellent acoustic isolation from outside, giving us one of the quietest control rooms around. 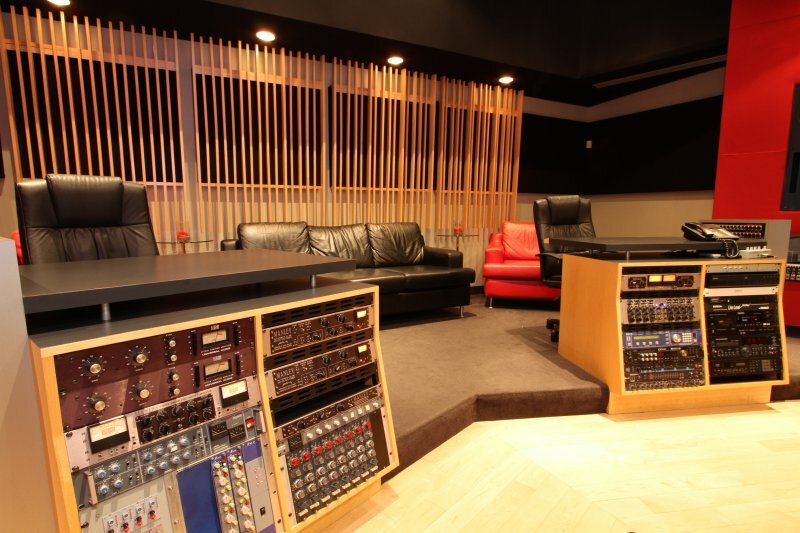 The heart of the room is our Solid State Logic 6056 E/G console with G+ automation and Total Recall. 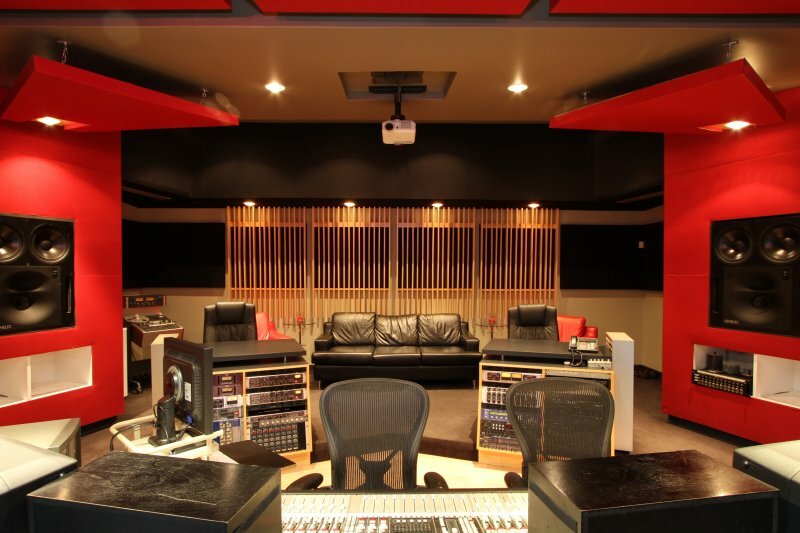 Recording is to Pro Tools or Studer 827 analog 24-track. 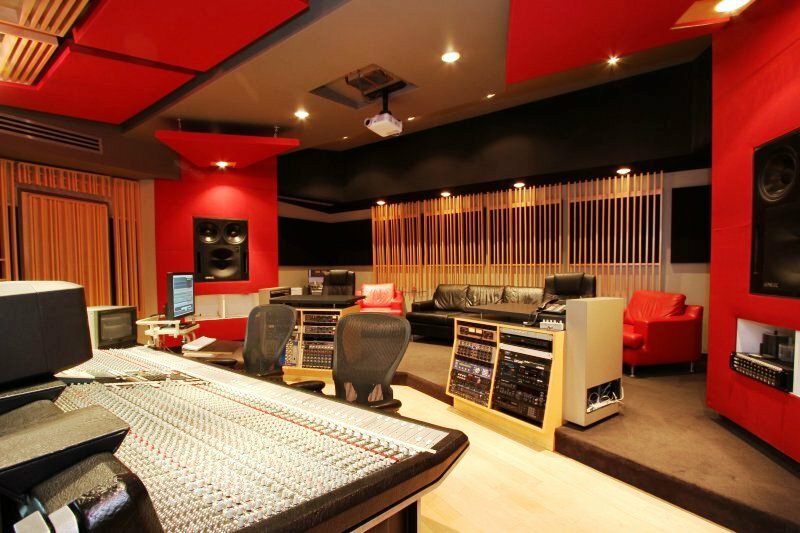 A host of world class outboard gear including equipment by Manley, Neve, Tube-Tech, Focusrite, API and Urei augment the room in conjunction with classic Lexicon 480L and EMT plate reverb. 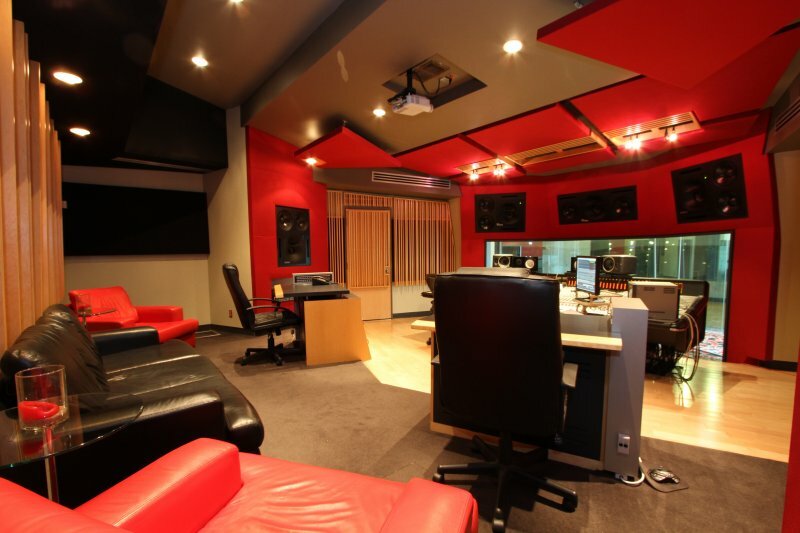 The open concept control room is large, spacious and comfortable, complete with wireless internet for our clients. DLP projection onto a large 84″ perforated screen displays picture in the control room.